Visit Us Today We Are Open 7 Days a Week! Finding just the right builder is often one of the most difficult decisions many people make when purchasing a new home. To help buyers narrow down the best new home builders for them, Edgewater only works with the best-respected builders in the area. We select builders that are known for creating beautiful modern homes that are done right, down to the smallest details. 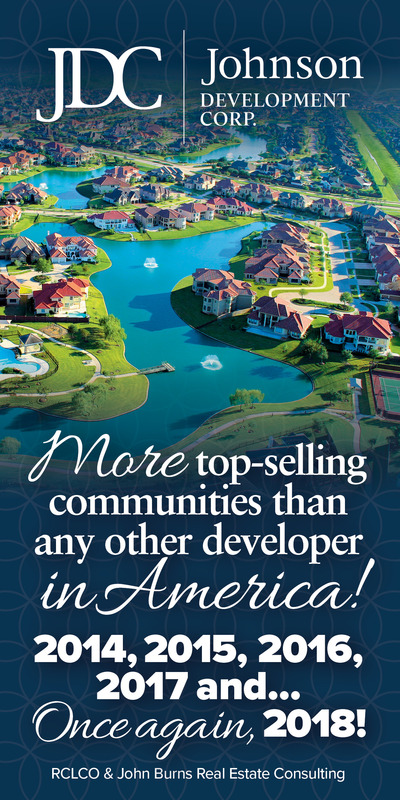 Learn more about the respected Texas new home builders that operate in Edgewater by contacting them today or visiting them online. For independent information about any of our new home builders, feel free to contact us. For a map of the model homes click here.